Nutrafol. A new approach to healthy hair growth. Get Growing. Nutrafol. 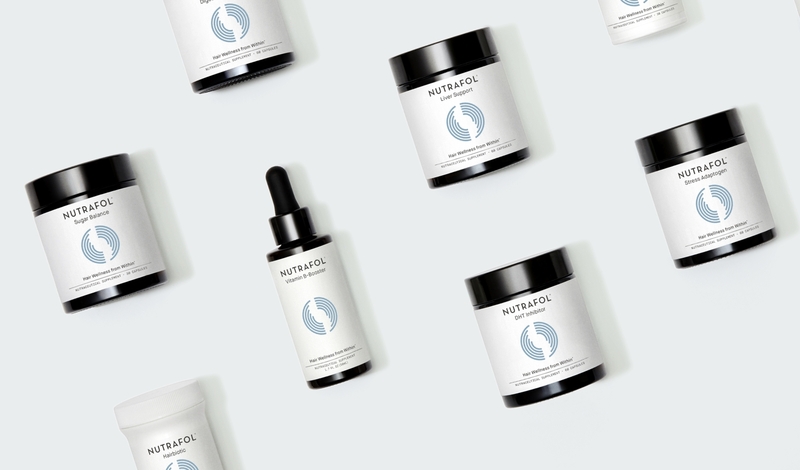 A new approach to healthy hair growth. Get Growing. Hair growth and wellness from the inside out. You beautiful-headed creature, you. Formulated to increase hair growth. 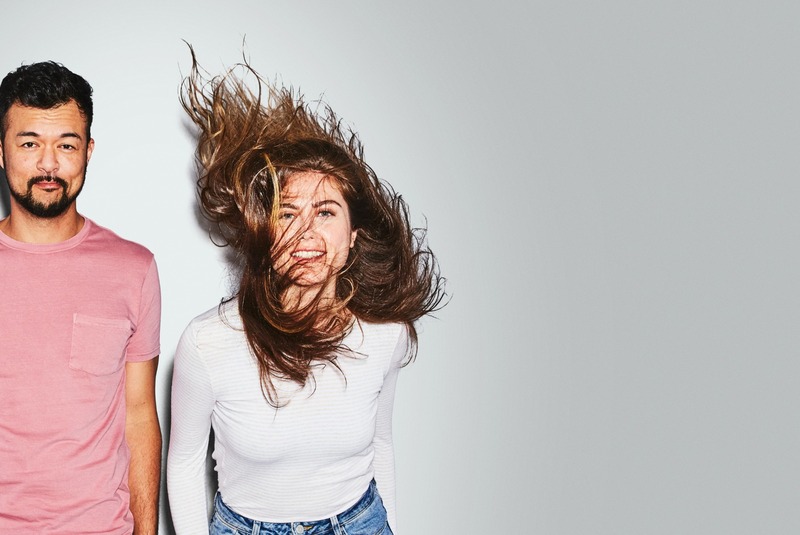 And to help you reach your full hair health potential, we’ve got 1-on-1 consultations with naturopathic doctors and hair science experts, here to guide you every inch of the way. 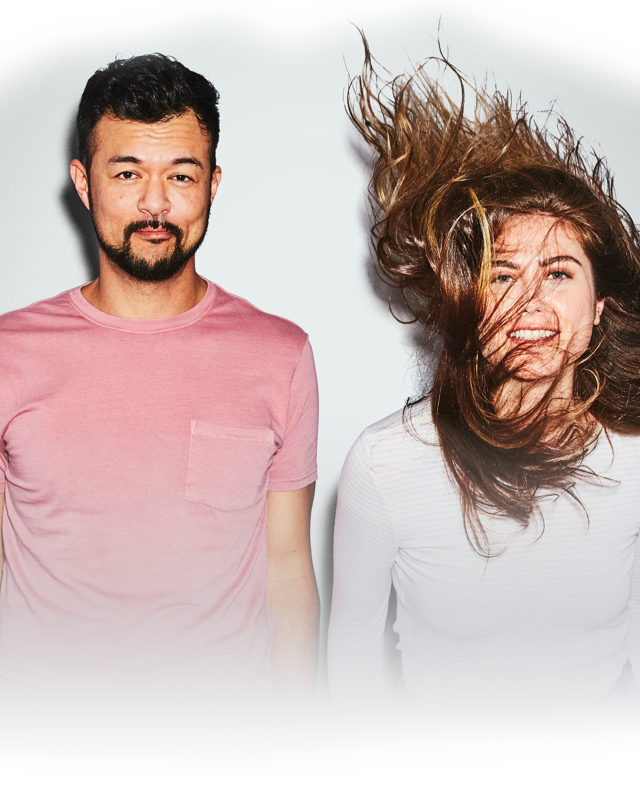 The most comprehensive approach to hair wellness—a custom solution tailored to your body's unique needs. Physician formulated with natural ingredients clinically shown to improve hair growth. There's nobody like your body. Your unique body requires a customized approach to reach your healthiest hair growth. Made from drug-free, medical grade botanical ingredients. Bio-optimized and sourced for increased absorption and efficacy. Science is on our side. With next generation research, clinical trials, peer-reviewed studies and the support of 1,100+ doctors and dermatologists*. 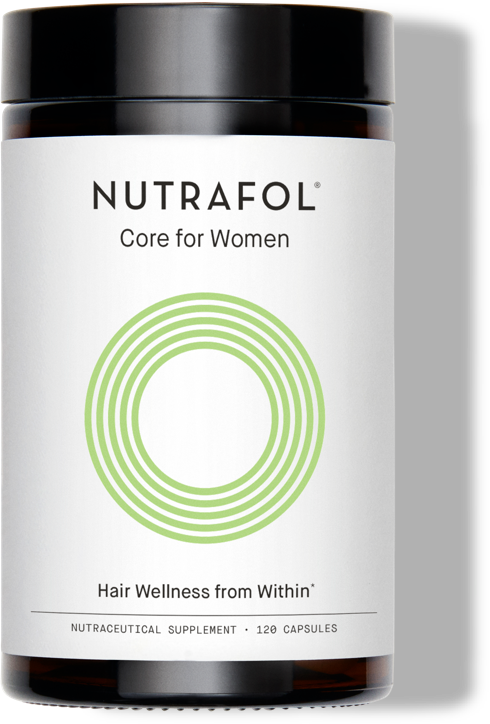 I have been taking Core for Women since May 2015 and my hair has never been as thick, long or healthy--and my patients love it too! 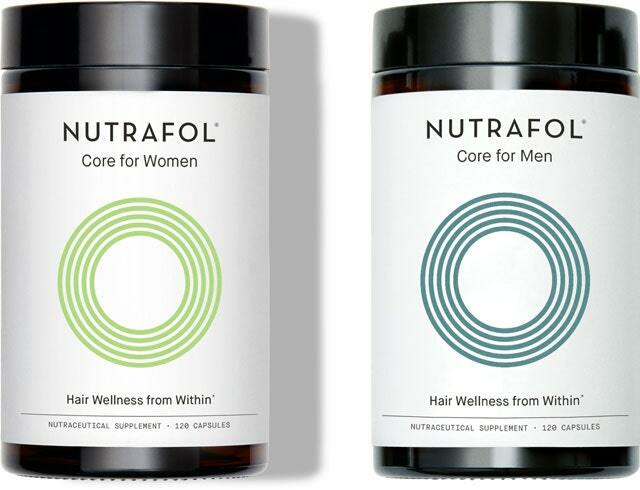 Allure calls Nutrafol one of "the most innovative, game-changing, why-didn't-they-think-of-that-before beauty products of the year." 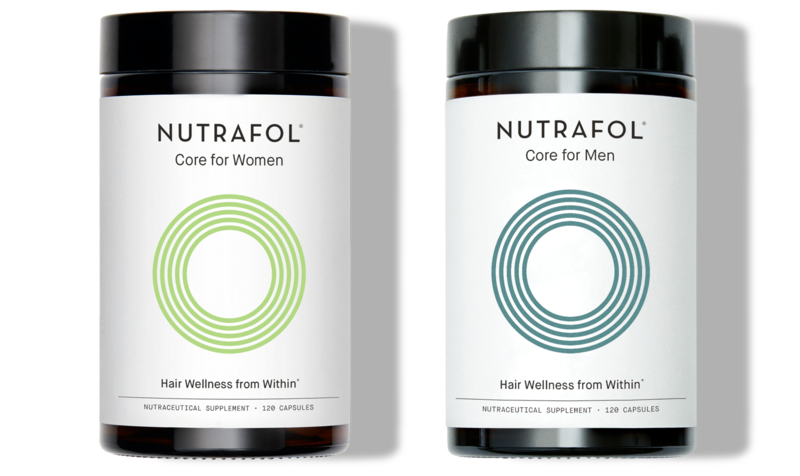 "Nutrafol's ingredients support the immune system, reduce stress and balance the body as a whole."